The freshest, hormone free, antibiotic free, ground daily black angus beef hamburgers. Buns baked fresh as you wait. Hand crafted beers. The freshest local produce for burger fixin’s and fries. Assorted milk shakes. 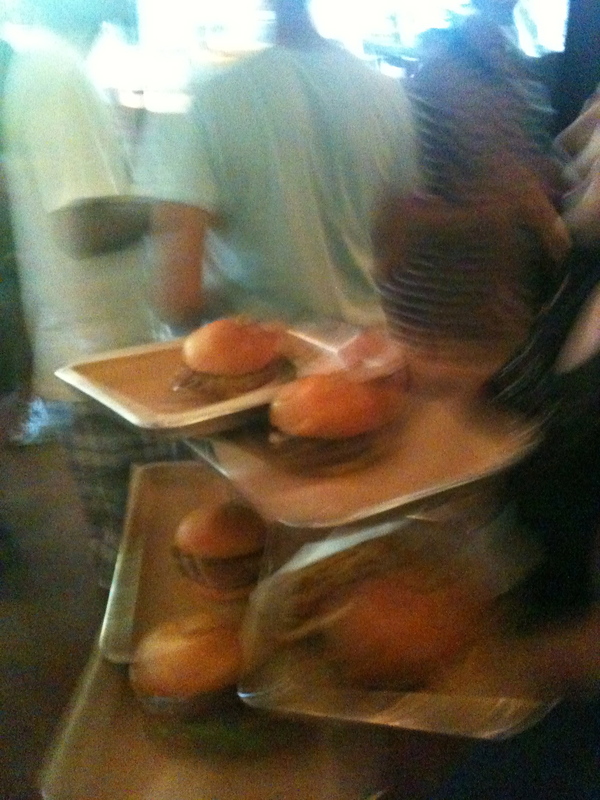 And a line of hungry customers who are happy to wait in line for their chance to bite into one of these delicious creations. I had the Llano Poblano burger. Patty had the Magic Shroom burger. The fries are to die for, and a Caramel and Sea Salt shake was amazing. 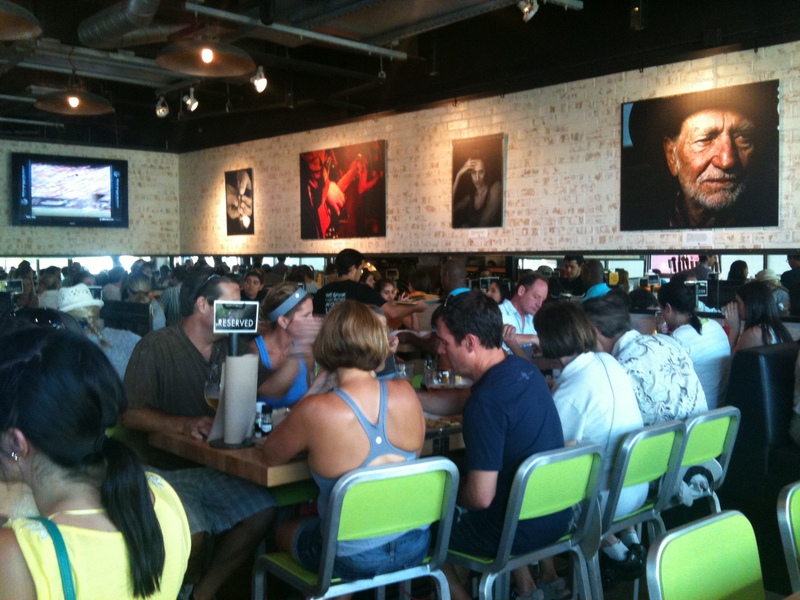 The next time you’re in Austin, Texas – you gotta go! 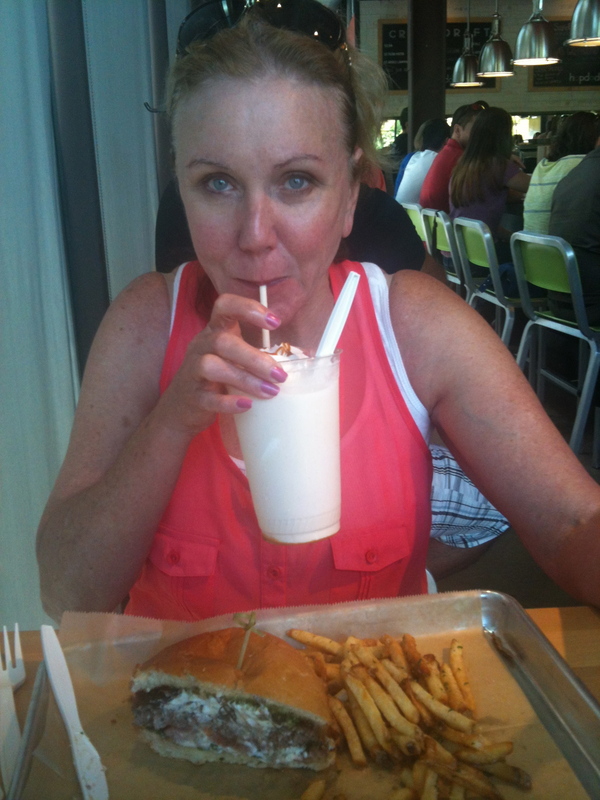 My Baby, loving her sea salt and caramel milk shake, mushroom burger and gourmet fries. Mmmmm!! This entry was posted in Food, Travel and Destinations and tagged angus, Austin, beef, burger, chic, Congress, food, fresh, fries, hamburger, Hopdoddy, iPhone, iPhoneography, restaurant, Texas. Bookmark the permalink. Ha! Sorry David! Next time I’ll bring one home for you. Nos encantan las hamburguesas y estas tienen muy buena pinta, ¡que envidia! !